To be a respected leader in early childhood education and a strong advocate for children and whānau. • Nurturing the mana of the child. 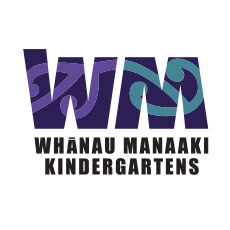 "Te Whāriki teaches us to respect ourselves and ultimately to respect others. It aims to ensure that children are empowered in every way possible, particularly in the development of their mana. They are nurtured in the knowledge that they are loved and respected, that their physical, mental, spiritual, and emotional strength will build mana, influence, and control; that having mana is the enabling and empowering tool to controlling their own destiny. - Lady Tilly Reedy 1995"